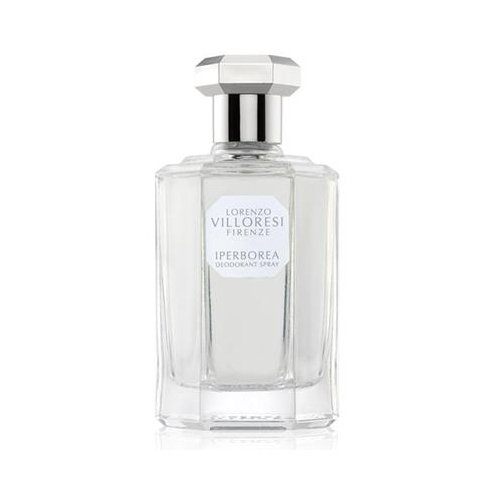 Iperborea by Lorenzo Villoresi is a Floral Green fragrance for women and men. Iperborea was launched in 2010. The nose behind this fragrance is Lorenzo Villoresi. Top notes are lily-of-the-valley, cyclamen, green notes, mandarin orange, orange, peach, flowers and citruses; middle notes are magnolia, mimosa, white flowers and lily-of-the-valley; base notes are musk, jasmine, african orange flower, woodsy notes and white flowers.